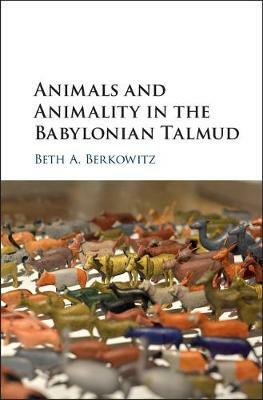 Animals and Animality in the Babylonian Talmud selects key themes in animal studies - animal intelligence, morality, sexuality, suffering, danger, personhood - and explores their development in the Babylonian Talmud. Beth A. Berkowitz demonstrates that distinctive features of the Talmud - the new literary genre, the convergence of Jewish, Christian, and Zoroastrian cultures, the Talmud's remove from Temple-centered biblical Israel - led to unprecedented possibilities within Jewish culture for conceptualizing animals and animality. She explores their development in the Babylonian Talmud, showing how it is ripe for reading with a critical animal studies perspective. When we do, we find waiting for us a multi-layered, surprisingly self-aware discourse about animals as well as about the anthropocentrism that infuses human relationships with them. For readers of religion, Judaism, and animal studies, her book offers new perspectives on animals from the vantage point of the ancient rabbis.